Australia's Most Spectacular Race Course | JustRunLah! If you are looking for a scenic route and cool weather to race in, the Blackmores Sydney Running Festival is the perfect place for you. The Blackmores Sydney Running Festival is located in Sydney, Australia and takes place on Sunday, 18 September 2016. 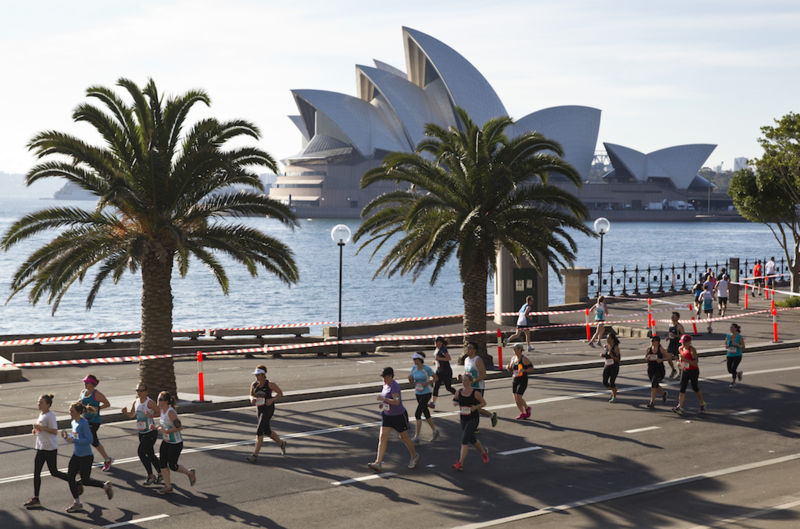 Known as one of the most scenic and spectacular courses in Australia, the Blackmores Sydney Running Festival is becoming more popular with runners all over the world. The Sydney Running Festival (SRF) is an IAAF Gold Label road race, where you will run along some parts of the original Sydney 2000 Olympic Games marathon route. Its flat course makes this marathon a definite potential Boston Qualifying race! 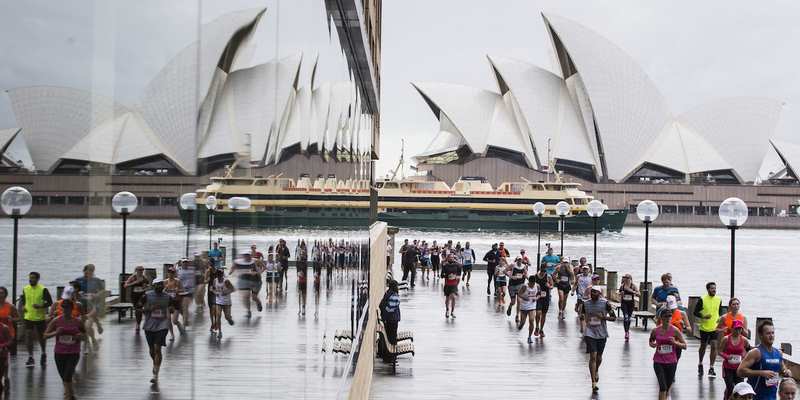 What’s more, you get to explore Sydney as a runner and experience the city as a tourist while you are running the race! Besides its scenic course and pleasant weather, you can also immerse yourself in the amazing atmosphere and witness the camaraderie among runners and volunteers. The entire race route takes place in the most spectacular streets, parks and landmarks in the city. 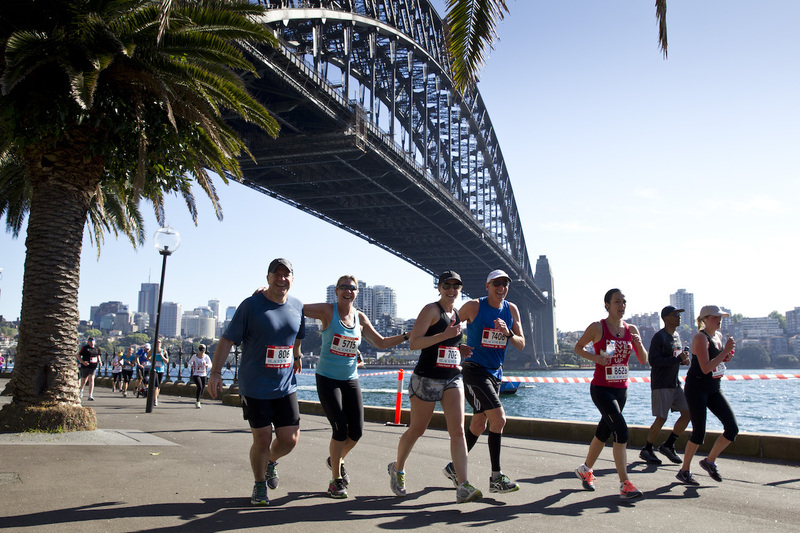 At the SRF, you can get exceptional harbour views as you run across the Sydney Harbour Bridge. The bridge offers views of the majestic Sydney Opera House, and looks over the sea and the bay. To add to that, September is the perfect time to run and break personal bests because of the cool weather! The Blackmores Sydney Running Festival consists of four exciting events — Full Marathon, Half Marathon, 9k and 4k fun runs, all crossing the Sydney Harbour Bridge with the two longest distances finishing at the iconic Sydney Opera House and the two fun runs at Sydney’s prestigious Conservatorium of Music. The route has been revised to include flatter terrains to enhance the running experience for both the serious marathoners and casual runners. 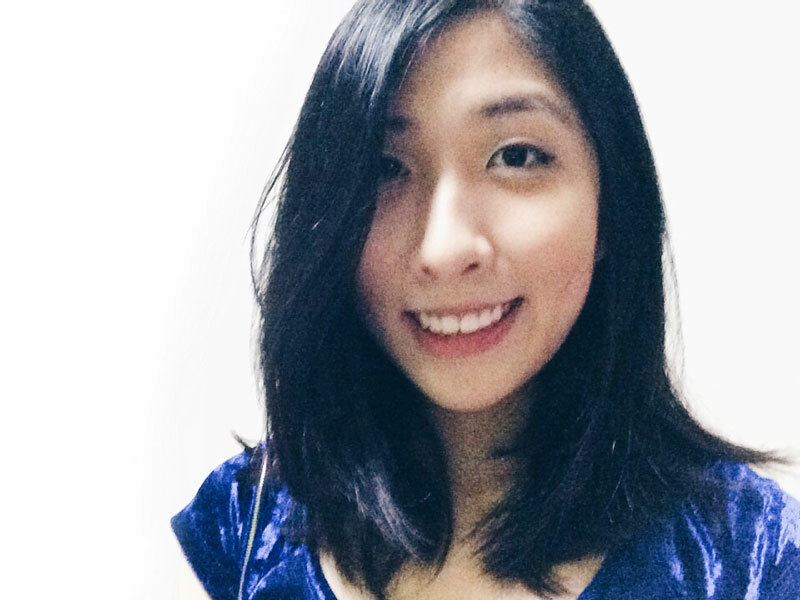 With the pleasant Spring climate, this means a flatter, faster route, and possibly a PB for everyone! 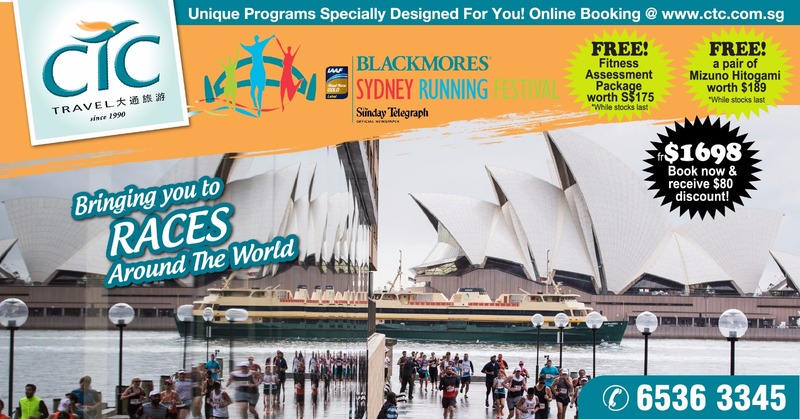 CTC Travel is a leading tour and travel operator and offers a free and easy tour for the Blackmores Sydney Running Festival. Enjoy a fuss-free Run’cation while CTC Travel takes care of your race registration and logistics!